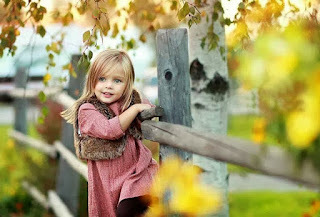 Are you Searching for popular punjabi names for baby Girls? 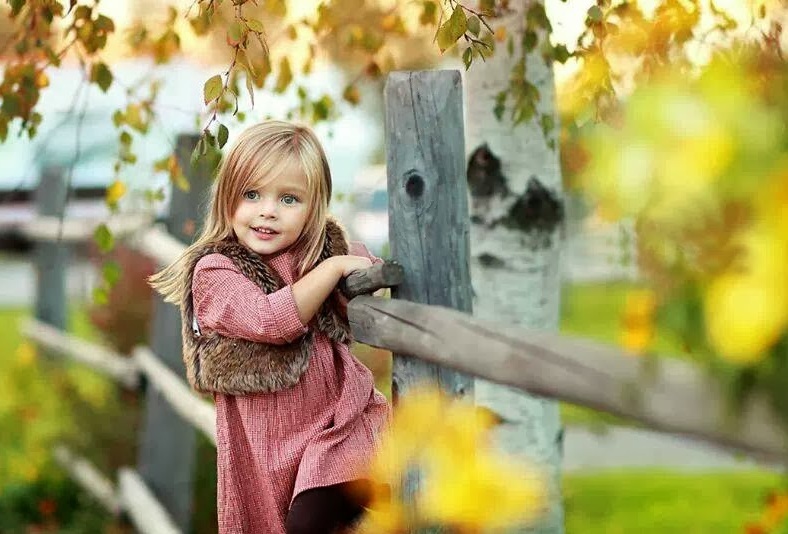 Here in this article, You will find Sikh Baby Girl names list with the name meaning. List of modern latest unique sikh punjabi names for the female. This Sikh names list in under different title section so dont forget to miss any name. 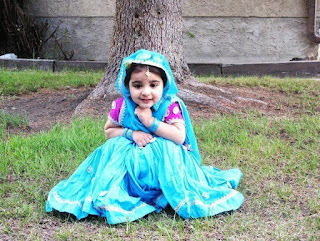 How Sikh chose or give name to new born baby Girl? A Sikh Family member of the new born baby girl randomly just open a page of holly Book in front of other family members. On that page the first letter chosen for the name for baby girl. Normally when a baby Girl grows 6 days old she will be given name. Then from the first letter they have selected from holly book they decide or choes a name for baby Girl. 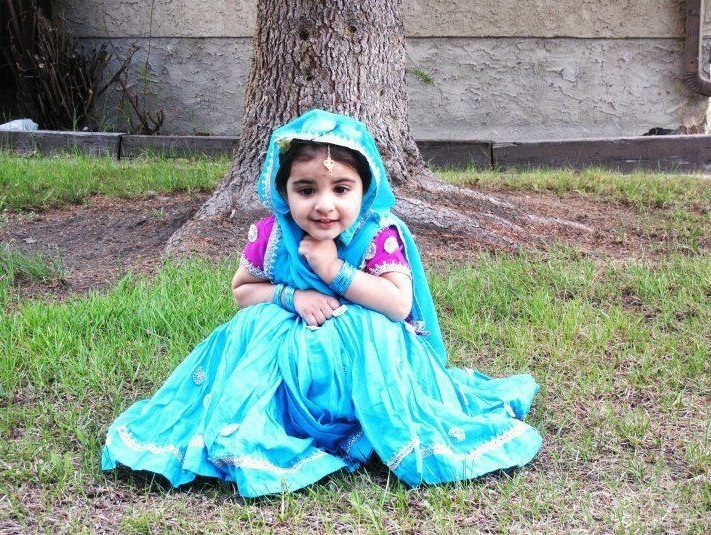 The Sikh Baby Girl name followed by the "Kaur" word.